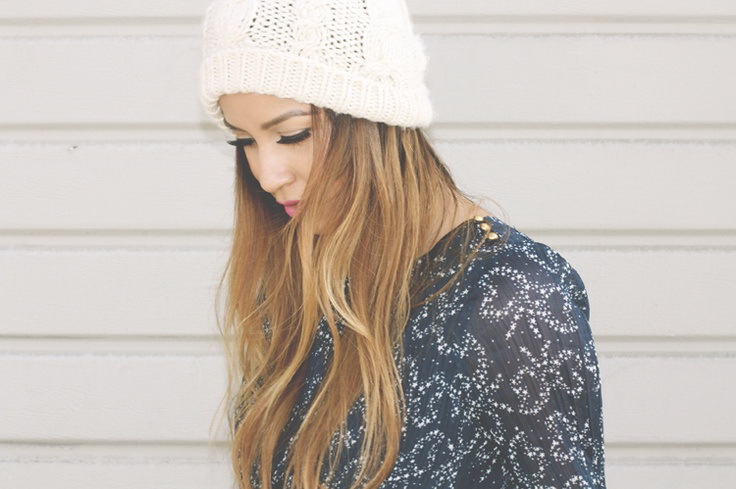 Beanies are ideal head accessories for cold weather seasons. 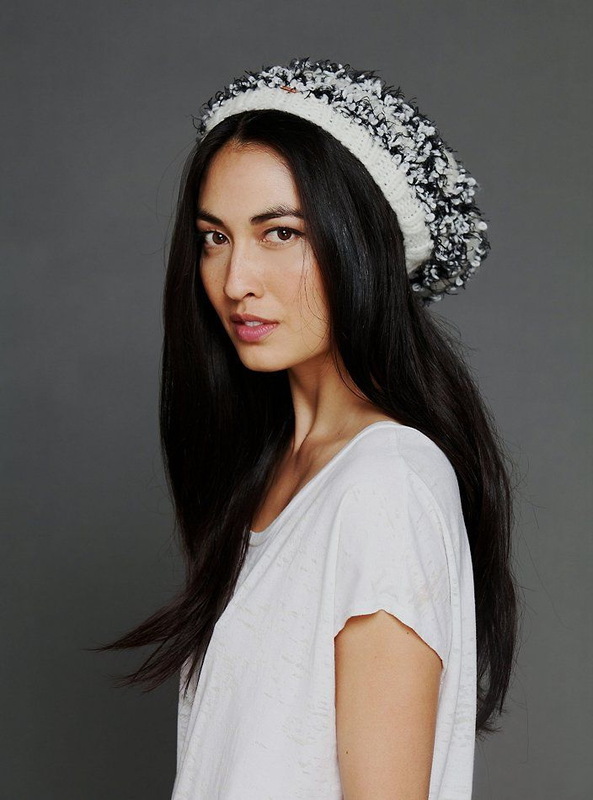 This pretty hat will give you a simple and stylish finishing touch. Thanks to modern fashion, comfort and style goes hand in hand. This beautiful accessory will make you look fabulous. You can either create a casual look by styling beanie with cool leather moto jacket, sporty bomber, loose-fit sweater, or you can create a smart-casual outfit that is more dressy and fancier. 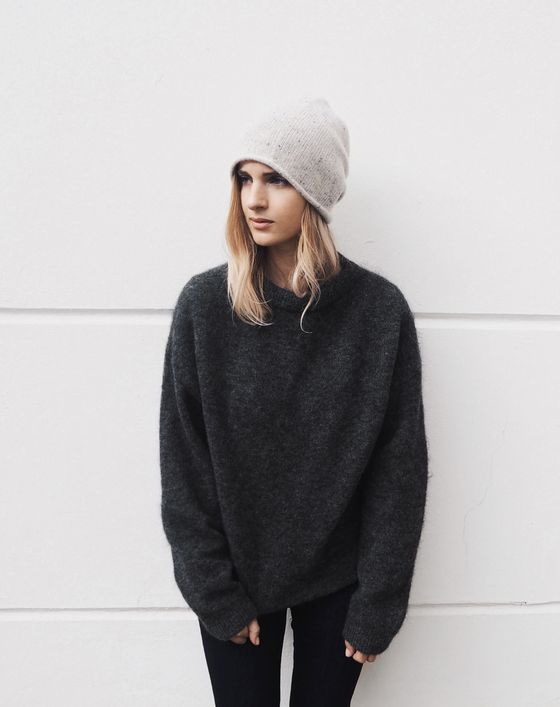 If you want to wear a basic and usual beanie, then how about keeping it simple and wear it downward angle to the back of your head? 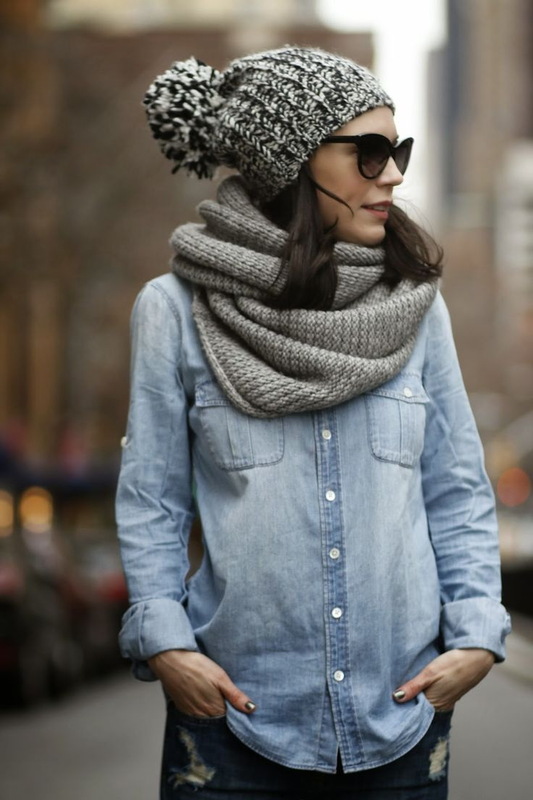 Cover your ears and style it with an exaggerated charcoal sweater. 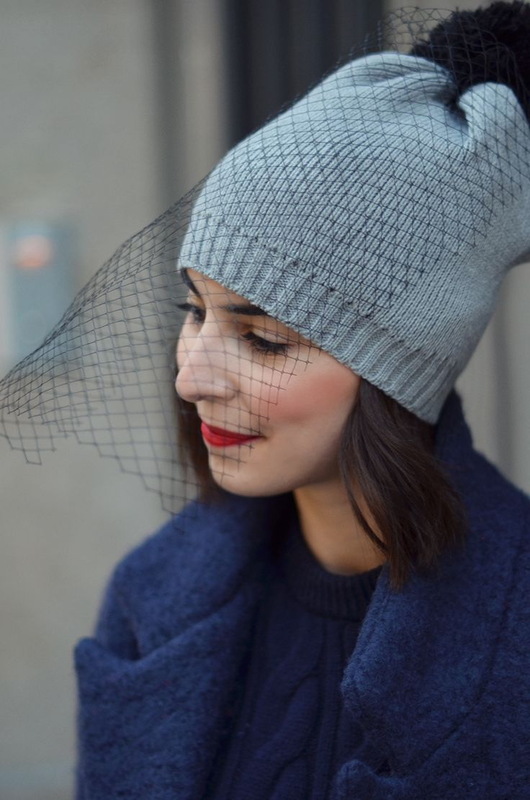 Yes, there are lots of stylish beanies that look awesome with tailored coats and shiny blouses. Personally, I like to see edgy and punk inspired looks. 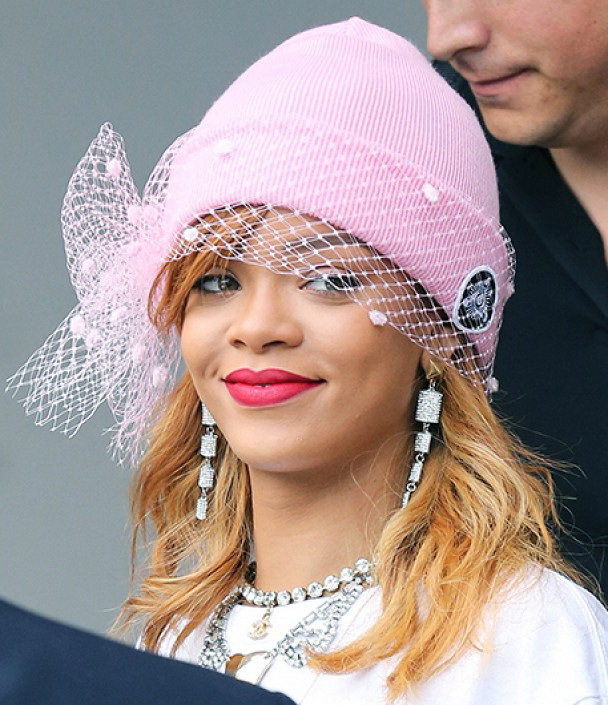 Of course, beanie is nothing new in the world of fashion, but there are some fresh details that make this hat look updated and must-have. In this street style collection I want you to have a look at fashion influencers and style bloggers who appear in fresh and unique beanies that make them stand out from the crowd. Scroll down to see some of my favorite styles to buy this year.